Airline travel was once a classy experience. Comfort was a priority and service was taken seriously. The journey was an enjoyable part of the travel experience. Unfortunately, those “golden days” of air travel are long gone and flying for many has become an experience to be endured. We’ve all seen the images - long lines, overcrowded airplanes, aggressive TSA agents, delayed flights, crying babies, surly staff. 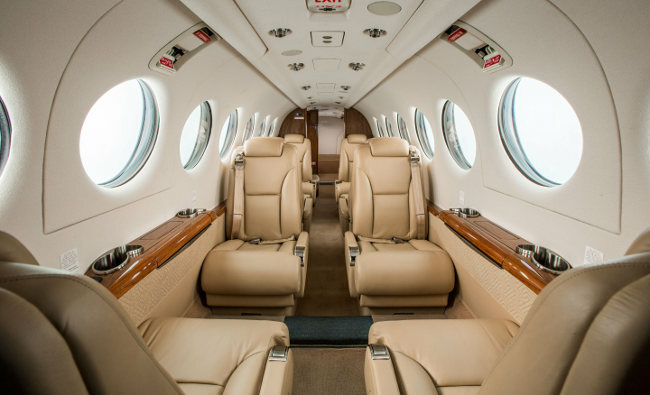 Private air travel offers many advantages. The departure time is when you arrive at the airport. There is no TSA. You can fly direct to your destination city and land closer, accessing ten times as many airports as the airlines. The airplane is provisioned just as you like it. You choose exactly who is on board. Airport facilities are uncrowded and nicer than airline terminals. The level of service provided in the private air travel industry is orders of magnitude better - you’re greeted by name, your bags are immediately loaded, your car can be delivered to the plane side on landing. Your crew will be invisible but available and will remember how you like the coffee. Owning your own airplane can seem daunting - how do you arrange maintenance? Insurance? Crew? Training? Hangaring? How do you choose the airplane? A professional aircraft manager can handle all aspects of ownership. All you’ll need to do is let us know where you’d like to go, and when, and all other arrangements will be made. Fresh flowers on board? Can do. Car and driver at the destination? No problem. Four cities in one day? Absolutely.